Bombard teamed with JMA Architecture Studios, JBA Electrical Engineers and Martin Harris Construction to engineer, procure, and construct a 3.5 Megawatt AC solar PV power plant at the City of Las Vegas Water Pollution Control Facility. The solar power system is located on 18 plus acres of land owned by the City of Las Vegas. 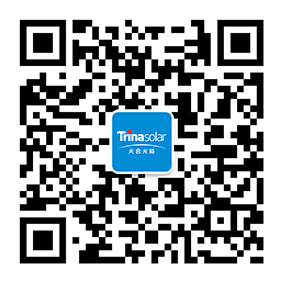 This 3.5 Megawatt system will use 15,162 Trina 230 watt PV modules and zero degree single-axis trackers, along with SMA Sunny Central 500HE inverters. Other site improvements included fencing and access gates, a new trail along the wash separating theproject site from the WPCF, a perimeter road system, site grading, and provisions for communication with the existing plant supervisory control and data acquisition (SCADA) system. This project also includes an equipment building which provides the formal entrance to the facility and serves as a highly visible demonstration of the City’s commitment to renewable energy.